Refinery will be built at a place where local population won't oppose the project, says Chief Minister Devendra Fadnavis. Opposition from farmers has prompted Maharashtra to move the location for what would be the country's biggest oil refinery, Chief Minister Devendra Fadnavis said. Stare-run oil companies and Saudi Aramco have teamed up to build the $44 billion refinery, which is aimed at giving India steady fuel supplies while meeting Saudi Arabia's need to secure regular buyers for its oil. 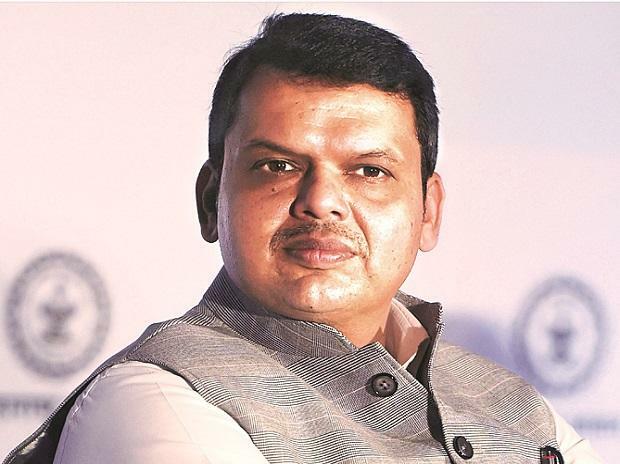 After their protests, land acquisition has been stopped for the refinery at the proposed site at Nanar, a village in Ratnagiri district, some 400 km south of Mumbai, Fadnavis said on Monday. The refinery will be built at a place where local population won't oppose the project, he said in a press conference, without identifying a new location. Fadnavis, a Bharatiya Janata Party (BJP) leader, made the announcement after forging an alliance with the Shiv Sena for the upcoming general election. The location of refinery was one of the contentious issues between the parties, with Shiv Sena opposing the refinery. The announcement comes as Saudi Arabia's Crown Prince Mohammed bin Salman is due to arrive in India on Tuesday and is expected to announce investments in energy and infrastructure during the visit. The Ratnagiri Refinery & Petrochemicals Ltd (RRPCL), which is running the project, says the 1.2 million barrel-per-day (bpd) refinery, and an integrated petrochemical site with a capacity of 18 million tonnes per year, will help create direct and indirect employment for up to 150,000 people, with jobs that pay better than agriculture or fishing. RRPCL, a joint venture between Indian Oil Corp (IOC), Hindustan Petroleum and Bharat Petroleum, has said suggestions the refinery would damage the environment were baseless. "The company is hopeful that the state government will provide sufficient land for the project on the western coast," Anil Nagwekar, a spokesman for the RRPCL, told Reuters. Land acquisition has always been a contentious issue in rural India, where a majority of the population depends on farming for its livelihood. In 2008, for example, Tata Motors had to shelve plans for a car factory in Western Bengal after facing widespread protests from farmers.